Link Global Management can provide a full range of payroll services in UAE. The individual will be engaged on our payroll and income is paid in the form of salary, allowances and expenses, the proportion of each part depending on individuaI circumstances. No tax is levied in UAE, but we will handle all social security contributions on behalf of UAE citizens. No personal taxation currently exists in the United Arab Emirates (UAE). 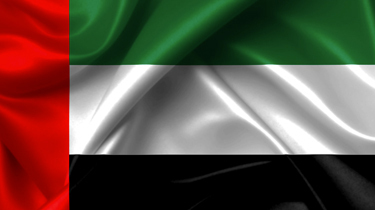 Thinking of contracting in United Arab Emirates?